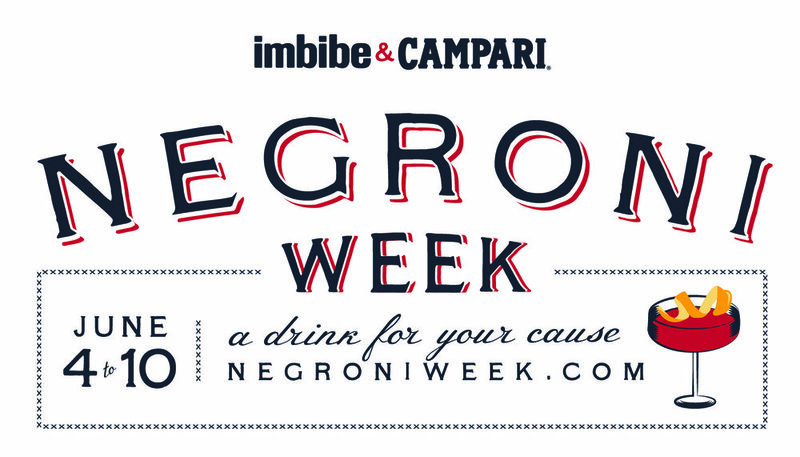 Welcome to #NegroniWeek, presented by Imbibe Magazine and Campari. Negroni Week launched in 2013 as a celebration of one of the world’s great cocktails and an effort to raise money for charities around the world. From 2013 to 2017, Negroni Week grew from about 120 participating venues to over 7,700 venues around the world, and to date, they have collectively raised nearly $1.5 million for charitable causes. For one week every June, bar and restaurants mix classic Negronis and Negroni variations for a great cause. To participate, each venue signs up at negroniweek.com, chooses from our list of official charity partners, and makes an immediate donation to that charity. Then they can return during and after Negroni Week to make additional donations to their chosen charity. After Negroni Week is complete, we tally up how much was raised collectively by all of our participating bars, restaurants and partners. And we are happy to be participating this year! Our charity of choice is the James Beard Foundation. The James Beard Foundation’s mission is to celebrate, nurture and honor chefs and other leaders making America’s food culture more delicious, diverse and sustainable for everyone.